We took the new R1200RT out for a ride today. We wanted to go look at a toy hauler RV that was at an RV dealer over near Gainesville, GA. It was a gorgeous fall day so we decided we were going to ride our new motorcycle. Our friends, Sean and Christine were going to go with us and ride their Victory Cross Country Tour. Time-wise the interstate was the fastest but riding motorcycles on tow lane roads is more fun! The dealer is right off of Georgia HWY 53 in Oakwood, GA. So we left Woodstock and headed up I-575 until it changed to GA HWY 515 just north of Ballground, GA where we picked up GA HWY53 which we would take all the way to the RV dealer. The stretch of GA HWY 53 from Jasper to Dawsonville is a road that we have taken many, many times before. It is a fun, curvy road as many roads are in the foothills of the Appalachian Mountains. We also took this route so we could compare travelling it on our K1200LT and on our new R1200RT. The best part of today’s route was after we crossed from Pickens County into Dawson County. We’re in the nice curvy section of road when I hear Donna giggling over the intercom. Yes she was giggling! She said it more fun on the R1200RT than it was on the K1200LT. Believe me, I already knew it was much more fun! Now you have to understand that Donna has never ridden on the back of a motorcycle without a back rest or trunk behind her (or in BMW terms, a top case) until we bought this R1200RT. We have the top case on order but it isn’t here yet. So there was Donna perched on the back of the BMW R1200RT, with nothing behind her, giggling away on a twisty and curvy road because it was fun. We think we made the right decision for a new motorcycle. Oh and know what was even better? We got to ride the same stretch of road on the way home! To be honest, the image below from Garmin Basecamp doesn’t do the road justice. We ended up riding 163 miles today. The R1200RT is now overdue for its 600 mile service and that task has been scheduled. I wanted it out of the way before our trip to the Iron Horse Motorcycle Lodge and Campground this weekend. Yesterday was my friend Sean’s birthday. His wife and my wife, Donna had dropped a hint this past weekend about him taking a birthday ride and me going along with him. Well as Sean joked, on Monday night, “I got my hall pass.” Since it was his birthday I told him it was up to him where to ride to and that I was just following along. 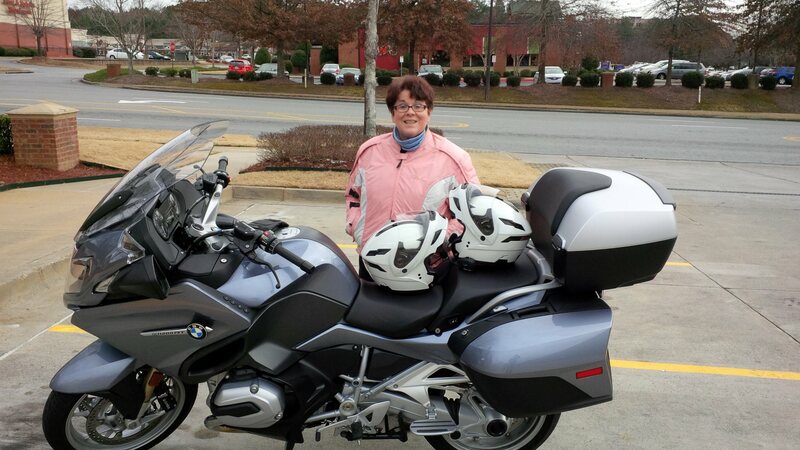 So we met Tuesday morning and headed out, me on the BMW K1200LT and Sean on his Victory Cross Country Tour. First off this was unusual as the both of us nearly always ride with our wives. It turns out that our main destination was to be the Cherohala Skyway that stretches from Tennessee into North Carolina. We headed up from Holly Springs, GA until we got to Blue Ridge, GA where we then took GA Highway 5 into McCaysville, GA and Copper Hill, TN. We enjoyed the twisting and winding roads through places like Ducktown and Turtletown before we took a short rest in Tellico Plains, TN at the Tennessee end of the Skyway. The Cherohala Skyway is just an amazing road. It’s a stretch of road over 40 miles long going from Tellico Plains, TN to Robbinsville, NC. The road twists through the mountains and has altitudes ranging from 900 feet to 5,400 feet above see level. On a clear day like it was yesterday it seems you can see forever through the openings in the trees and from the scenic overlooks. Here it was the last day of September and there was already plenty of fall color in the trees and leaves blowing through the air. We had already planned on having lunch at El Pacifico, a Mexican restaurant and quite possibly the only Mexican restaurant in Robbinsville. Over lunch we discussed where to ride next. One idea was to take U.S. Highway 129 back down to Murphy and Andrews, NC and then head back into Georgia through Brasstown before heading home. Then Sean decided that since we were so close, literally minutes away, that we’d head up to Deal’s Gap and ride The Tail Of The Dragon. 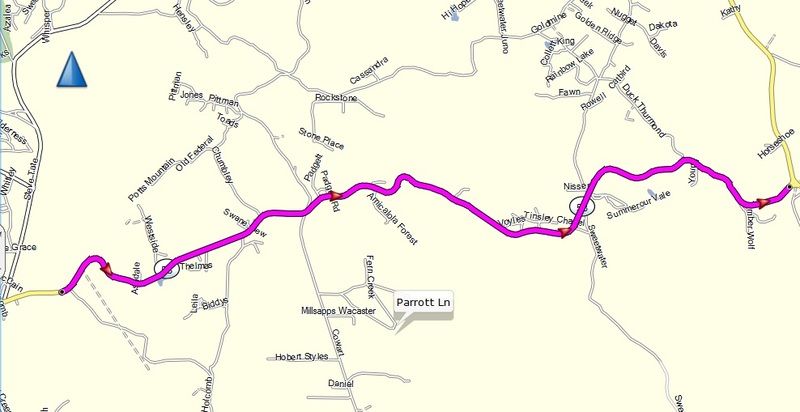 Yes, the infamous Tail Of The Dragon and its 318 curves in 11 miles. It’s a stretch of road that we’ve both ridden a number of times. It can be a fun stretch of road to ride too. We’re lucky enough that we live in an area where a trip to The Tail Of The Dragon and back home can easily be accomplished in a day. 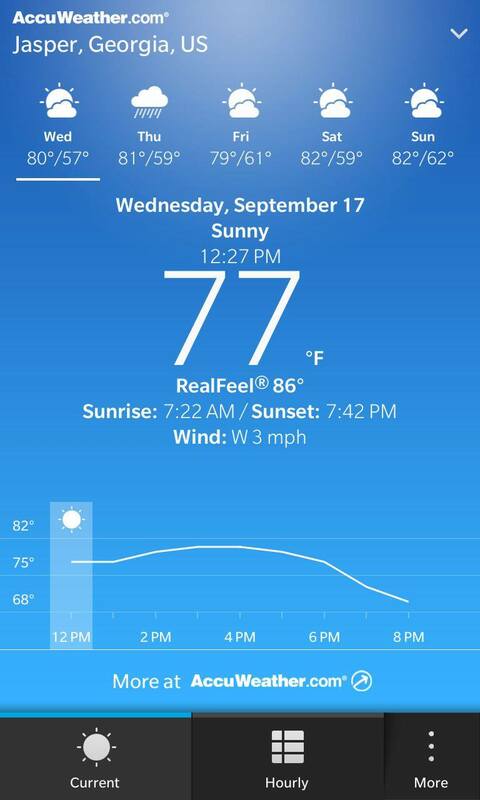 But to be honest, the only reason we rode it on Tuesday was because we were right there. Before we mounted back up in the parking lot of El Pacifico we experienced the only sad moment of the day. Sean and Christine are selling their home and have a contract on it and will be moving at the end of October before settling for a while in Florida. Sean looked up the road and said, “I guess it’ll be a while before I get to ride roads like these again.” Now granted that we’ll both be up in the area the first weekend in November while leading a group trip to the Iron Horse Motorcycle Lodge and Campground but being in a group, while can be fun, is not as fun as just two men and two motorcycles. 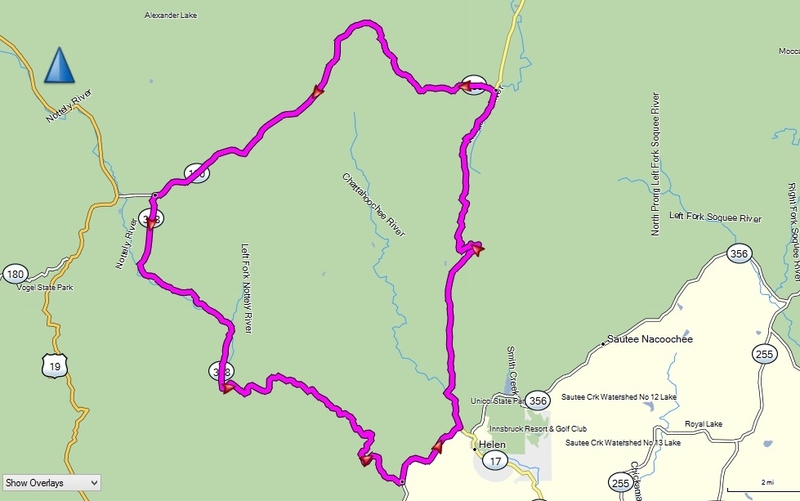 We rode onto Deal’s Gap, passing up the store and its nearly empty parking lot and rode The Tail Of The Dragon. We rode it only once through and headed for US HWY 411 which would take us back south and home to Georgia. Along the way we commented at a traffic light that it would’ve been more fun to head back on The Dragon and head home on a more scenic route that would take just a little longer. 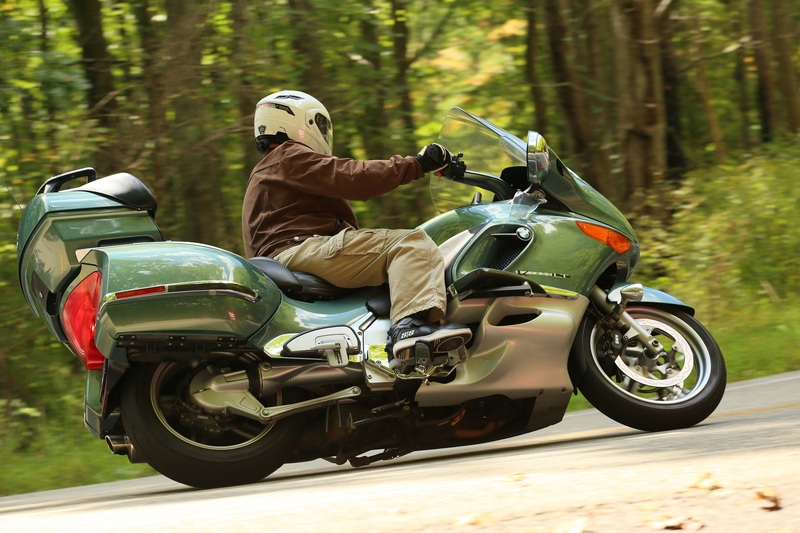 I’ve ridden both the Cherohala Skyway and The Tail Of The Dragon a few times. But this is the first time that I have ridden the two of them back to back in the same day. While The Tail Of The Dragon gets all the hype I can tell you that the Cherohala Skyway is definitely the better of the two rides. When I got home that afternoon I had 360 more miles on my odometer from the location I had met Sean in the morning. So, hence the title of “2 Men, 2 Motorcycles and 360 Miles” You can’t have much more fun on a tank and half of gas! Along the ride we had our picture taken by a roadside photographer on the Cherohala Skyway and by a number of them on The Tail Of The Dragon. Once they all finish uploading their pictures I’ll write a post with some proofs and links to their sites and maybe even purchase a picture or two. So look out for that post. Flies in your Teeth Gary France, motorcyclist, traveller and writer.